Whether you grew up with a family, who made hunting season a priority and circled the days on the calendar, or you are just getting ready to experience it for the first time... you cannot take too lightly the importance of a high-quality hunting boot. 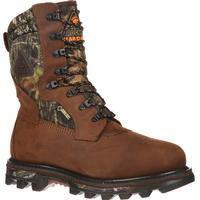 You may find that these Rocky BearClaw Hunting Boots (#9456) are the right choice for you. 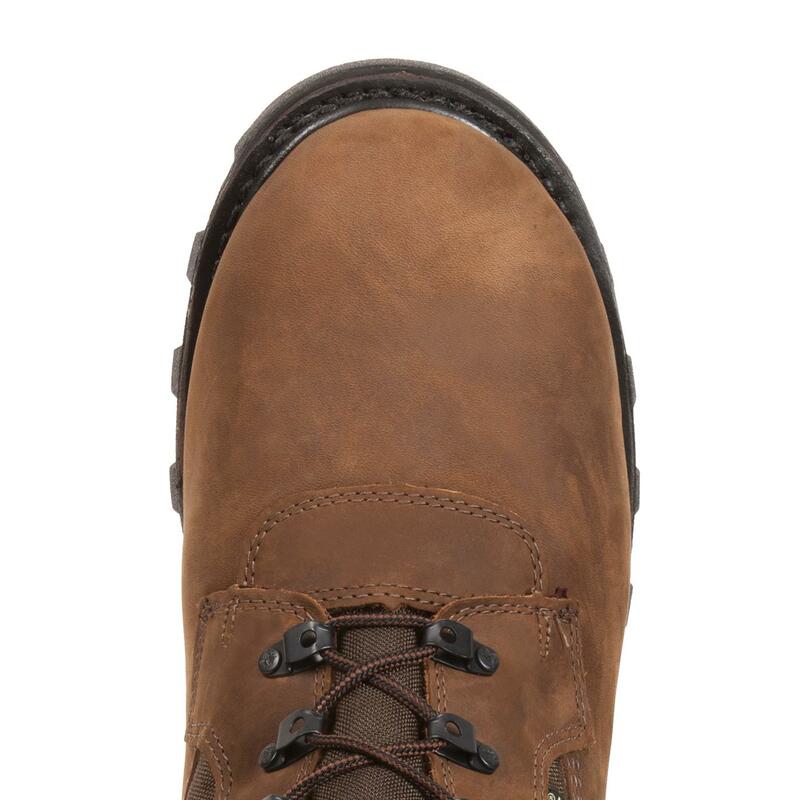 The upper consists of brown full-grain leather and heavy-duty nylon. 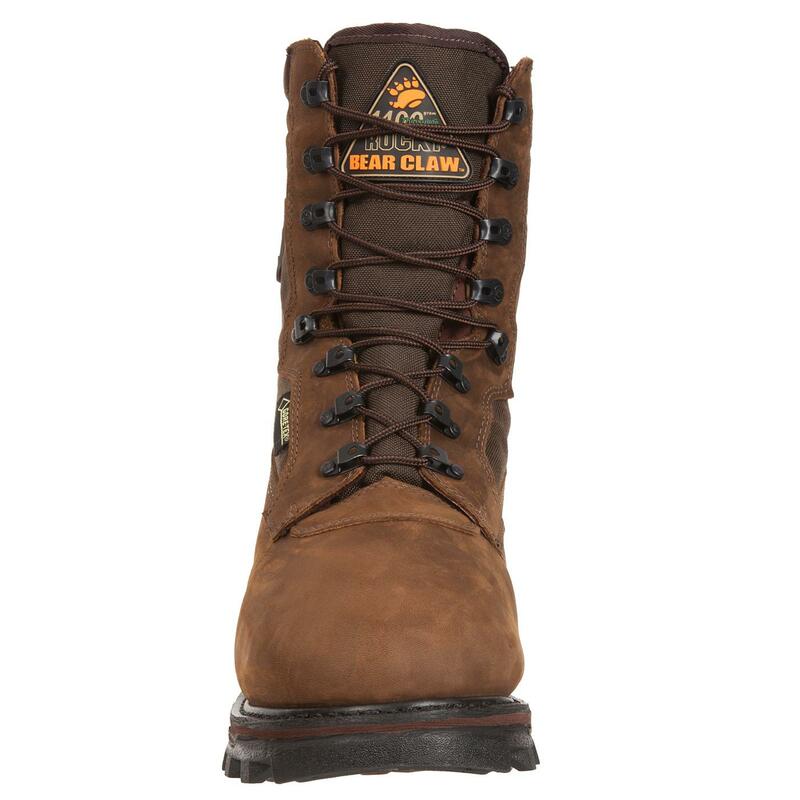 You can tweak the fit of this BearClaw boot to your liking by adjusting the nylon laces. 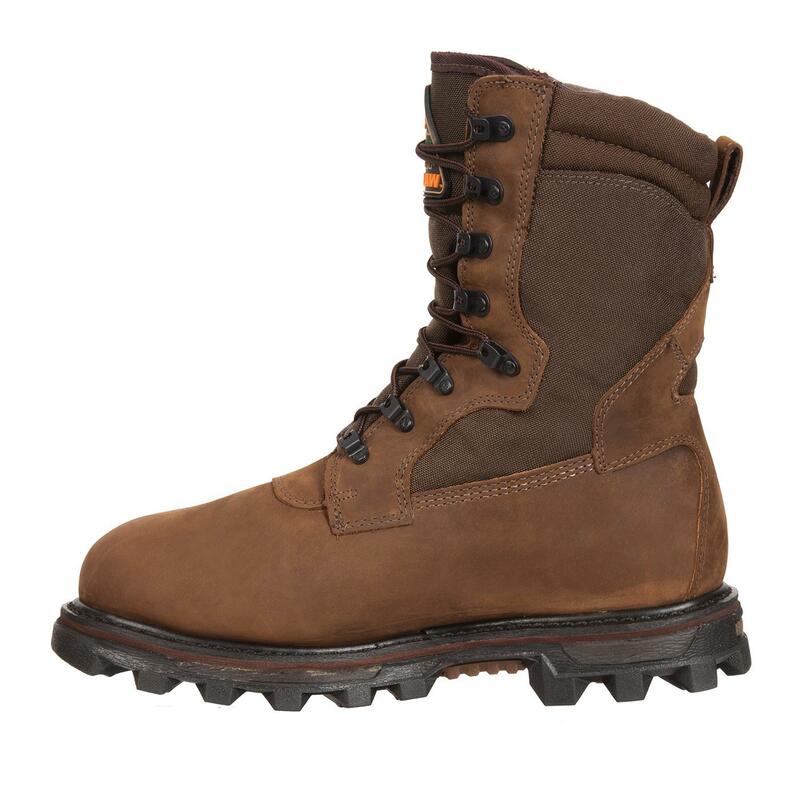 Yet, the secret weapon to keeping your feet dry and comfortable within these boots is the GORE-TEX® fabric that prevents water and moisture from going within the boots. 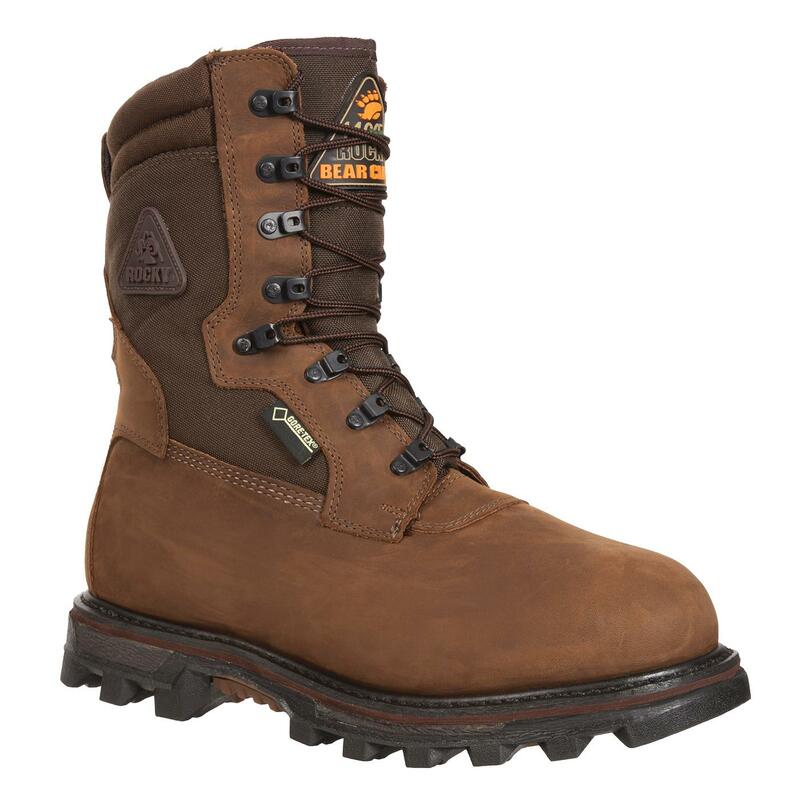 With this feature, these BearClaw boots are highly breathable and waterproof. It can get unpleasantly cold nestled up in a tree stand with your eye positioned on the scope, or when you're hunkered down on the ground waiting to pull back the stings of your powerful crossbow. 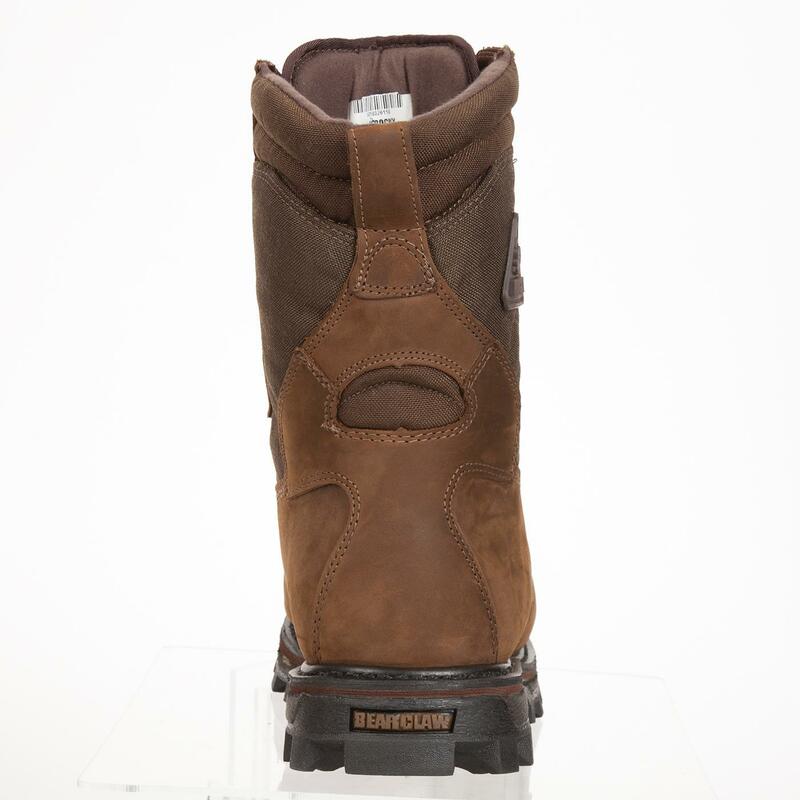 To help keep your feet nice and toasty, these BearClaw boots have 1,400 grams of Thinsulate™ Ultra Insulation. You will receive cushioning and support from the Air-Port footbed. 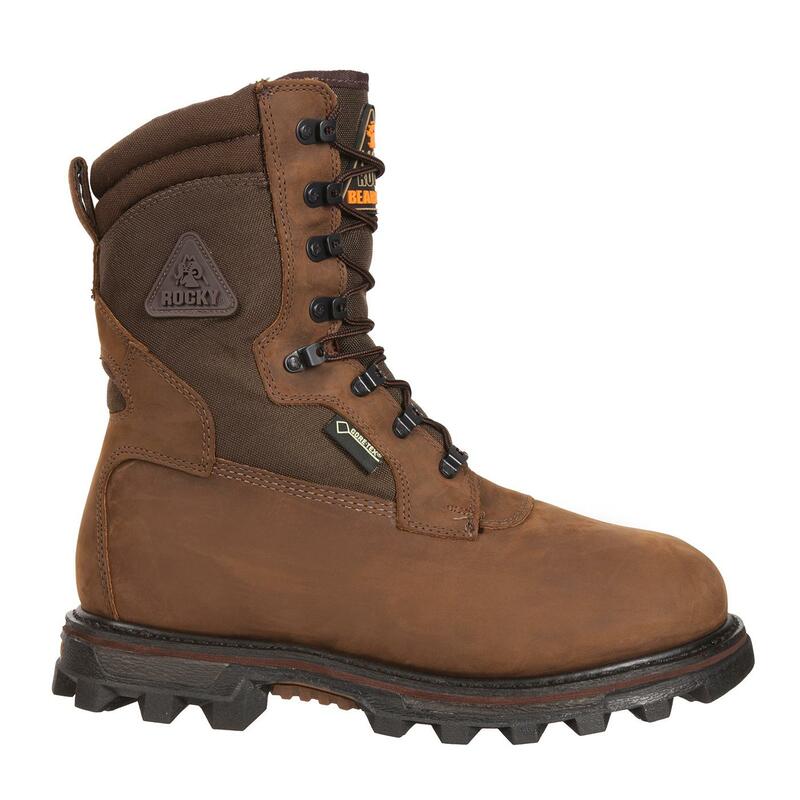 As warm as the insulation keeps your boot, this footbed is vital because it circulates air within these boots. 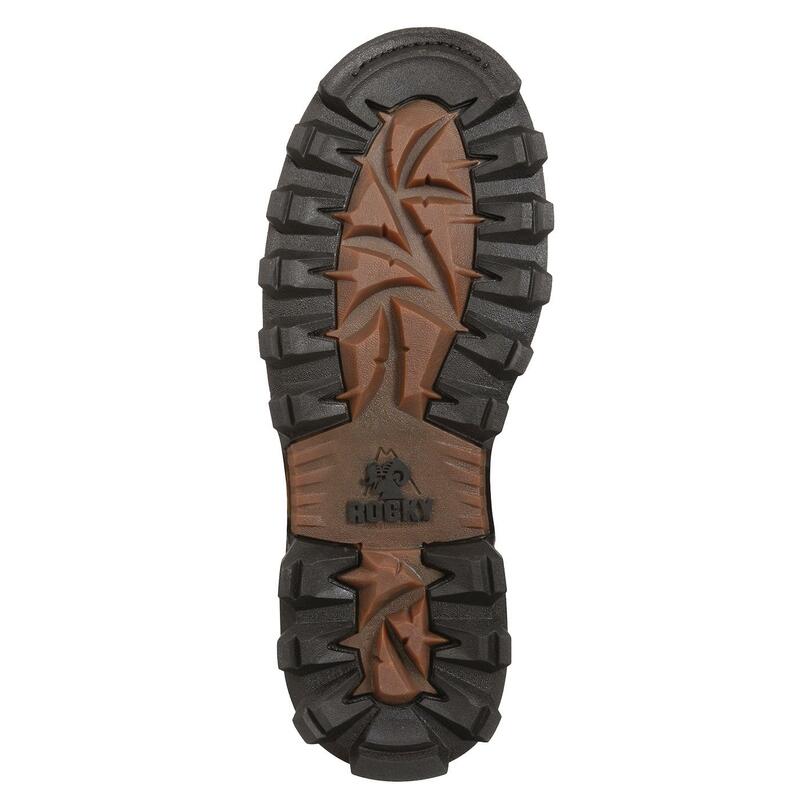 The BearClaw 3D outsole delivers traction. 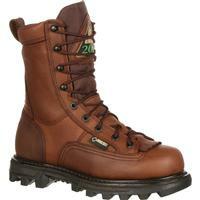 Enjoy hunting in these Rocky BearClaw boots.